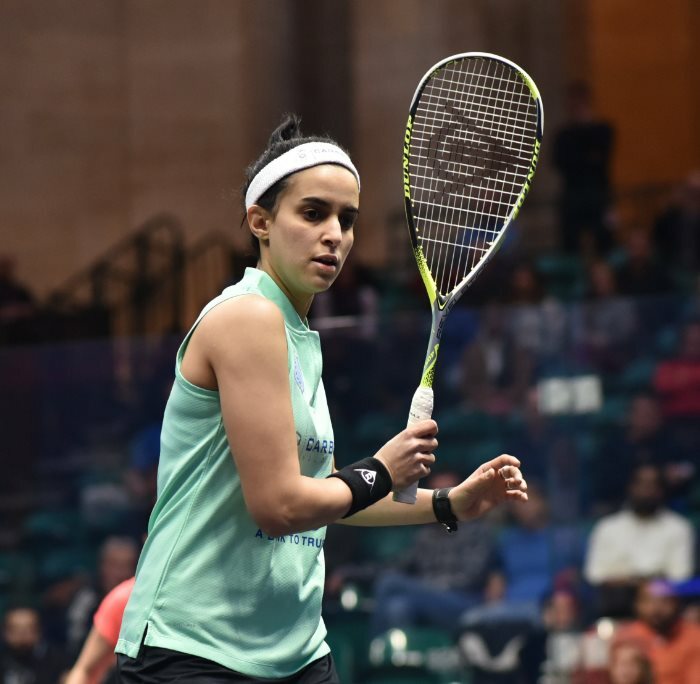 Egypt’s World No.1 Mohamed ElShorbagy got his tournament off to a winning start on the second day of action at the CIB Black Ball Squash Open PSA Platinum tournament in Cairo, Egypt. 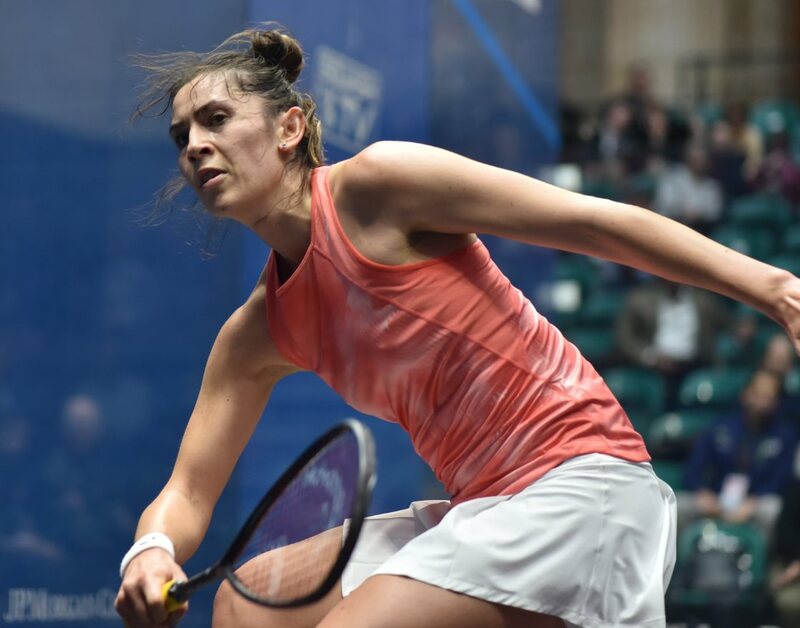 However, it was the number one seed – who received a bye into the second round – who prevailed in front of his home crowd by an 11-7, 13-11, 2-11, 12-10 scoreline to book his place in the last 16. 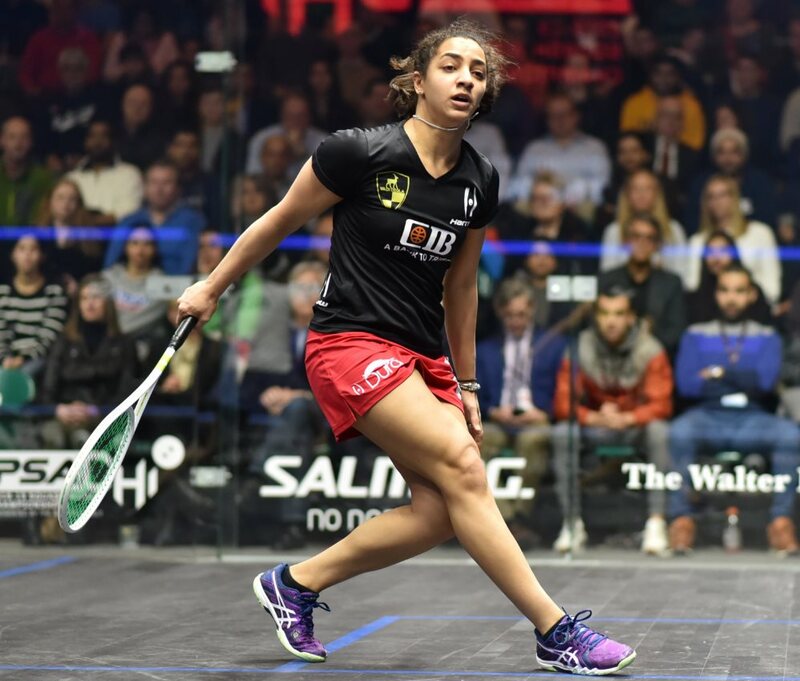 “I had to be sharp and any loose shots I played today he took full advantage of and he showed what a great player he is,” said reigning World Champion ElShorbagy afterwards. “He is such a great talent and it was never easy from the first point. I’m just glad I pulled through in the end because that fourth game could have slipped away. ElShorbagy will now face Malaysia’s 20-year-old Eain Yow Ng in the third round after he secured another big win when he defeated New Zealand’s Campbell Grayson in straight-games. Elsewhere at the Black Ball Sporting Club, Peru’s World No.11 Diego Elias claimed a 3-1 win over Switzerland’s World No.20 Nicolas Mueller to set up a rematch with Egypt’s Karim Abdel Gawad. 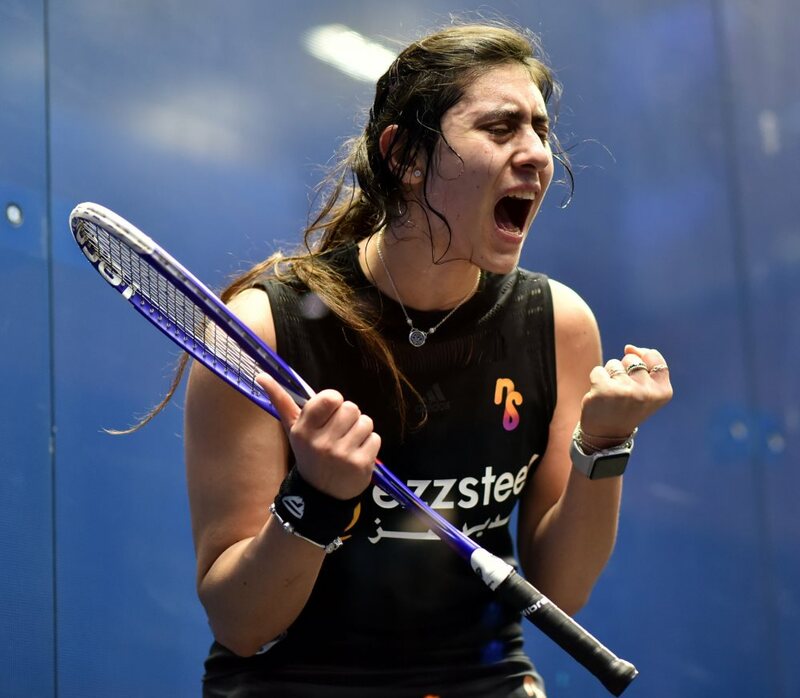 Gawad – who defeated Hong Kong’s Tsz Fung Yip in straight-games in round two – defeated Elias in the final of the Pakistan Open PSA Bronze tournament over the weekend to lift his 19th PSA title. There was also joy for England’s George Parker who continued his strong start to the season by reaching the last 16 in Cairo, courtesy of a 3-1 win over Egypt’s Karim El Hammamy – who had caused an upset in the previous round by knocking out compatriot Mazen Hesham. “I just made sure I played simple squash and nothing too fancy and I’m happy with the way I played,” said Abouelghar following his victory. Germany’s Raphael Kandra also marched through to the third round, beating England’s former World No.12 Tom Richards by a 9-11, 11-8, 11-8, 11-4 scoreline in 44 minutes to set up a last 16 tie with World No.4 Tarek Momen, after he prevailed in a four-game encounter with Australia’s Ryan Cuskelly. The second round continues on Wednesday December 5 when World No.2 Ali Farag begins his tournament.